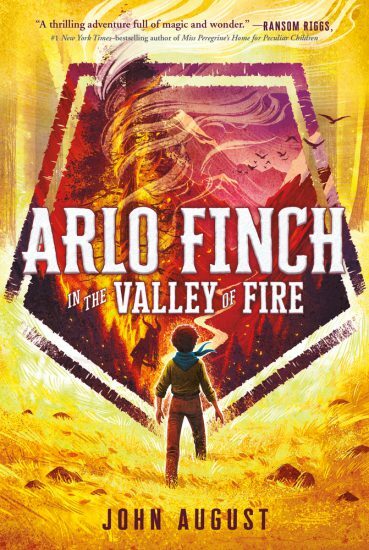 Arlo Finch is a newcomer to Pine Mountain, Colorado, a tiny town of mystery and magic, but he’s already attracted the attention of dark and ancient forces. At first he thinks these increasingly strange and frightening occurrences are just part of being in Rangers, the mountain scouting troop where he learns how to harness the wild magic seeping in from the mysterious Long Woods. But soon Arlo finds himself at the center of a dangerous adventure, where he faces obstacles that test the foundations of the Ranger’s Vow: Loyalty, Bravery, Kindness, and Truth. 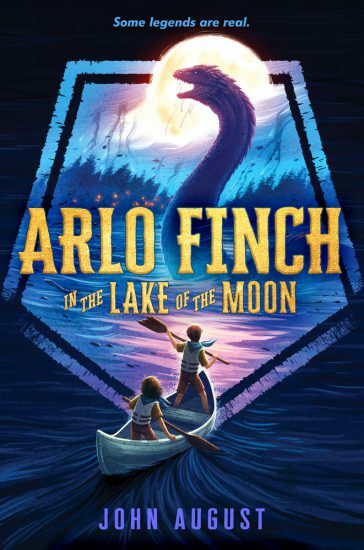 Read what others have to say about Arlo Finch or write your own review. 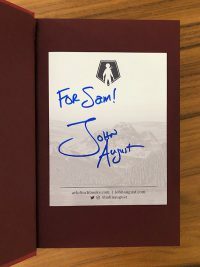 To request a complimentary signed book plate (great for preorders), fill out this form and John will mail a personally signed book plate to the address you provide. If you would like John to sign an actual book, please call or email Chevalier Books in Los Angeles and they will arrange for an autograph and ship books out wherever you want. Chevalier’s Books 126 N. Larchmont Blvd. Please email Jodi Reamer of Writers House at JReamer@writershouse.com. 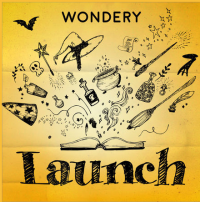 You can find out the story of how Arlo Finch came to be in the six-part podcast series Launch.